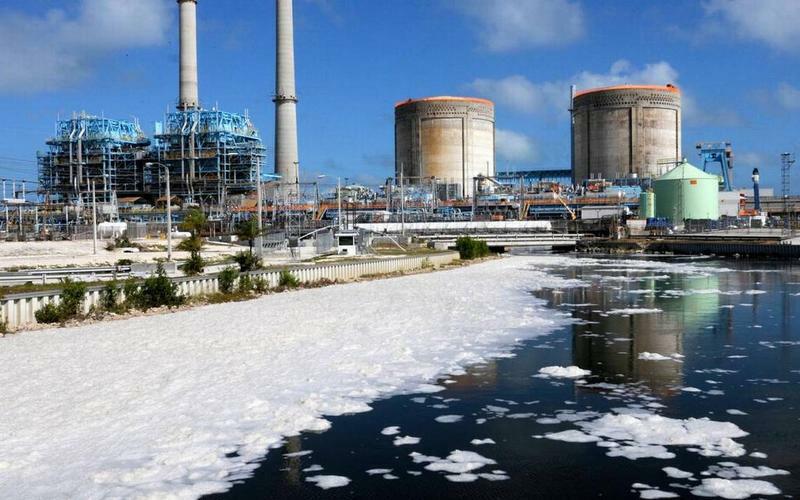 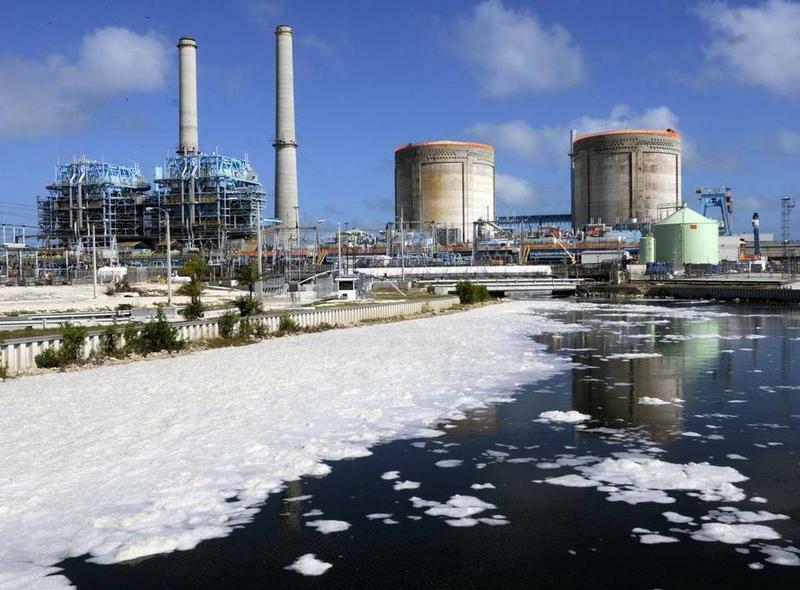 The Florida Public Service Commission filed a brief Monday urging the Supreme Court to uphold a decision that allows FPL to recover money from customers to deal with a saltwater plume that moved from a power-plant complex into nearby groundwater. 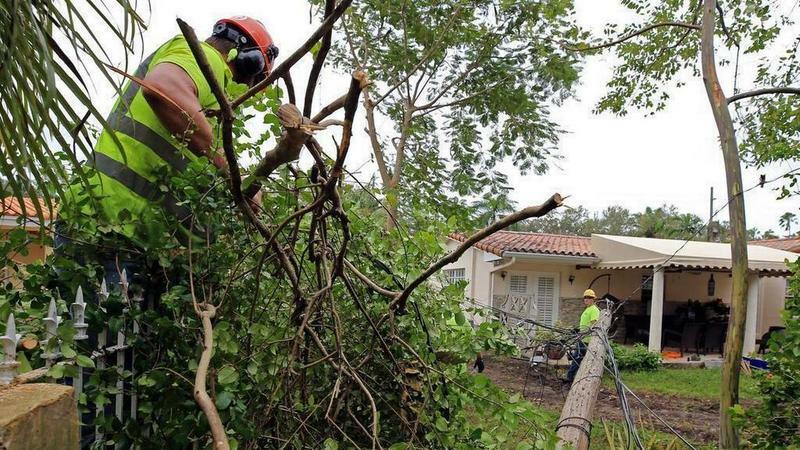 A construction crane that fell on two Lauderhill homes Wednesday was being used by Florida Power and Light to replace power lines. 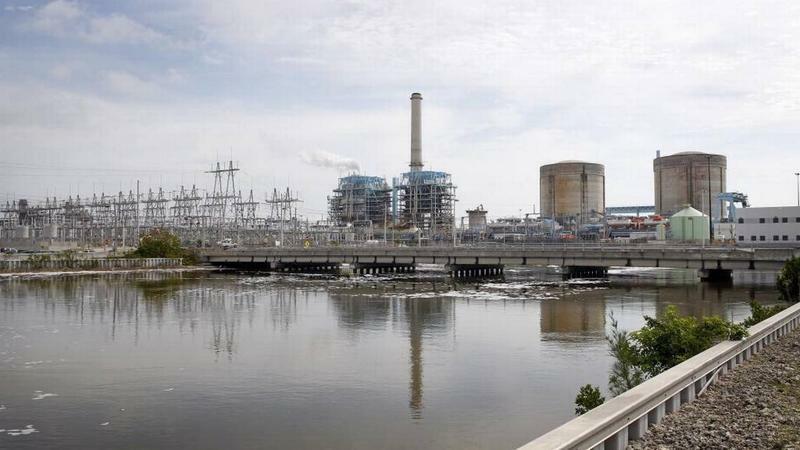 Now it’s left an estimated 53 homes without power or water. 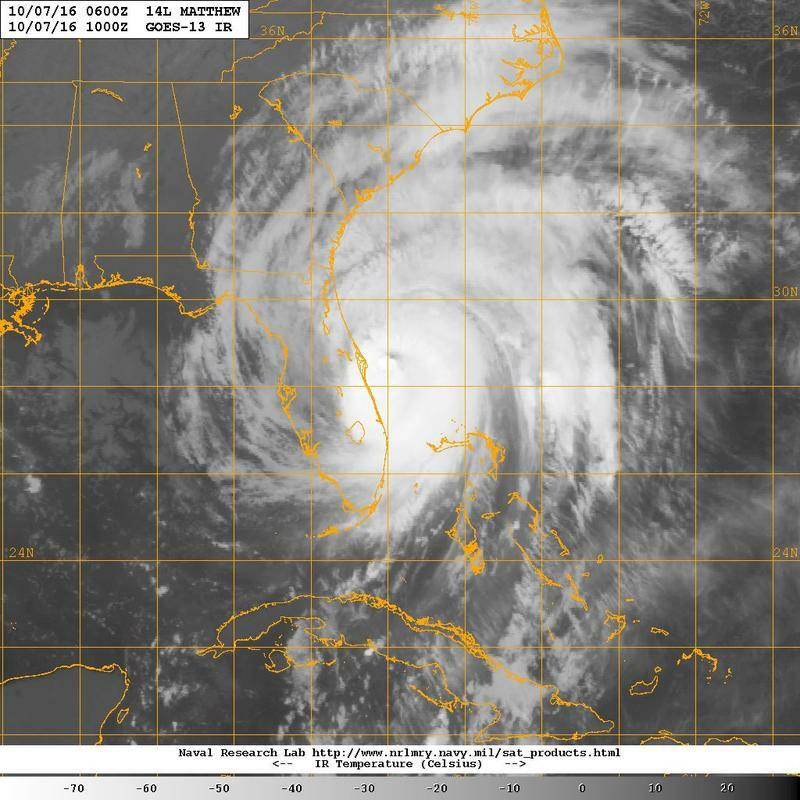 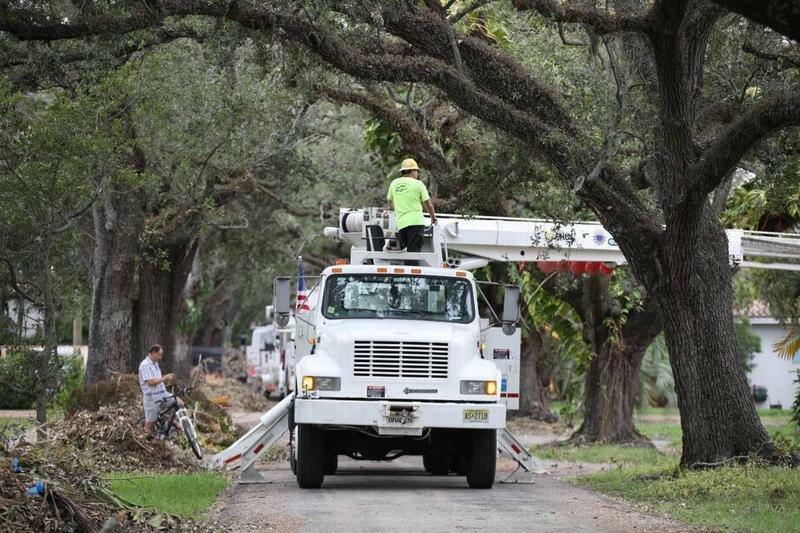 After saying in October it expected to collect an estimated $1.3 billion, Florida Power & Light has put on hold a plan to bill customers for the costs of restoring electricity after Hurricane Irma. 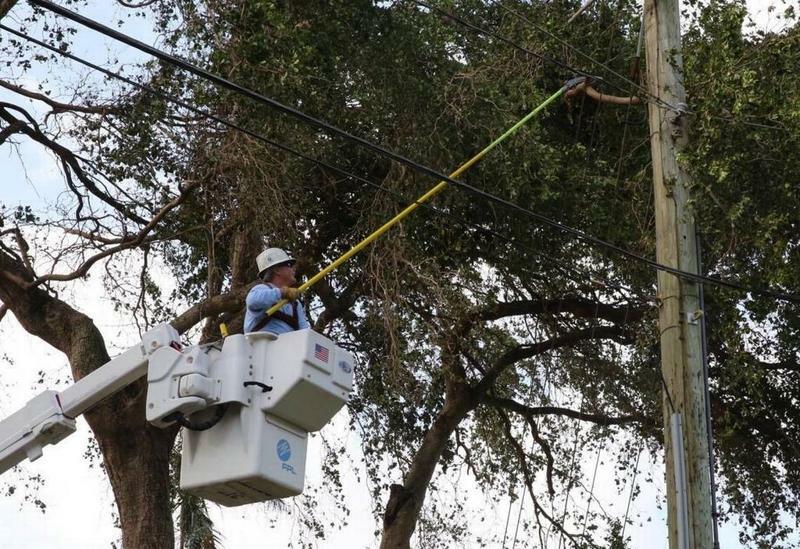 After more than a month of finger-pointing and name-calling over the length of power outages after Hurricane Irma, the Coral Gables commission says it will sue Florida Power & Light to force the utility to upgrade its infrastructure within the city. 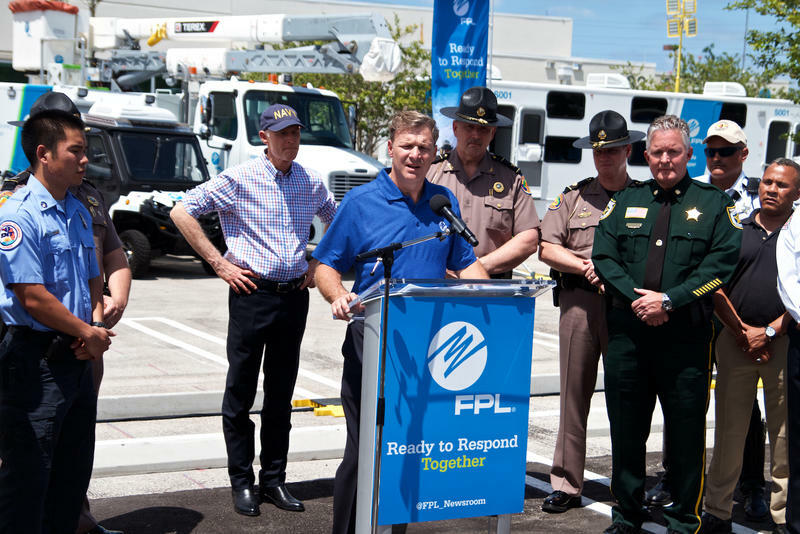 Florida Power & Light spent $3 billion over the past decade to strengthen its lines and power grid. 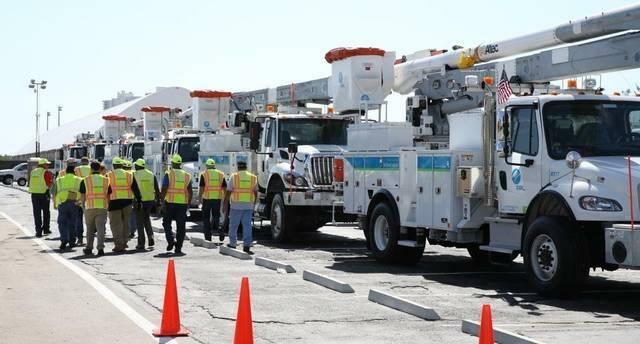 But after Hurricane Irma left millions of FPL customers without power for a week or more, critics are asking what the money accomplished. 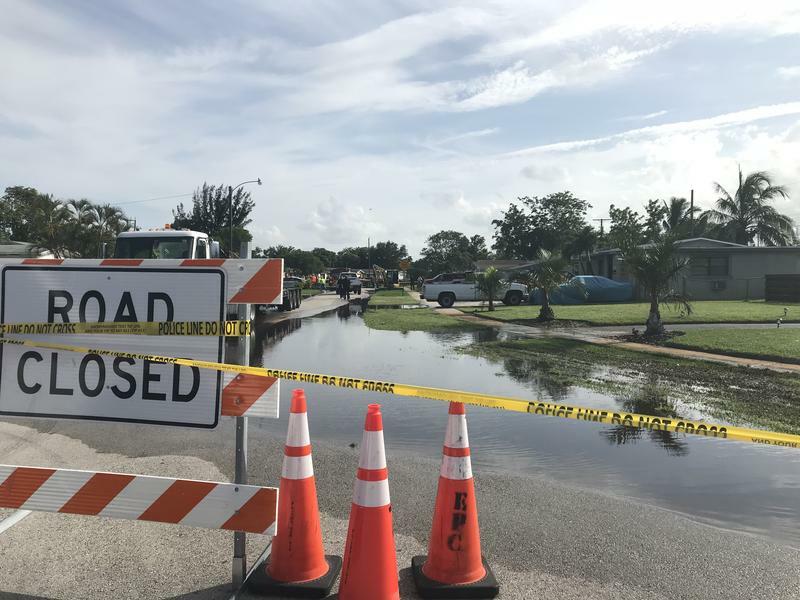 The utility company says that the money was well spent and that the recovery after Irma went far better than the efforts after Hurricane Wilma. 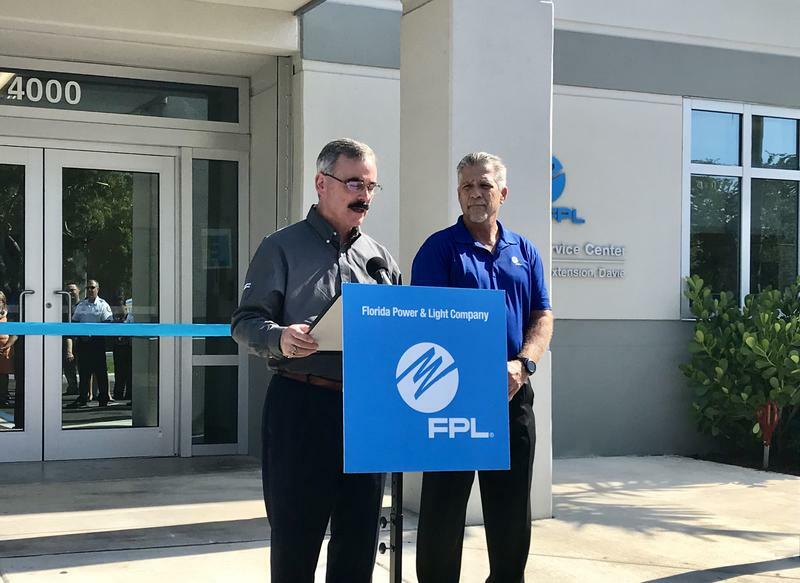 We'll hear from the utility on their performance, as well as the Florida Office of Public Counsel, the office created to represent utility consumers.